By Long Xingchun (Global Times, 13 June 2018) – Chinese President Xi Jinping and Indian Prime Minister Narendra Modi on Saturday expressed their willingness to lend momentum to the Shanghai Cooperation Organization (SCO), with Xi offering to work with India and other member states to carry forward the Shanghai Spirit and promote sound and stable development of the organization. 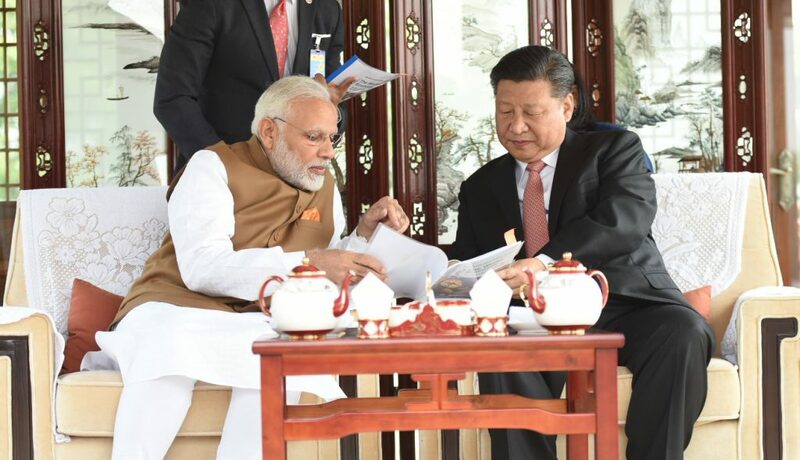 Modi, who attended the SCO summit in Qingdao, East China’s Shandong Province, noted that as a new member, India is ready to play an active role. India’s inclusion in the SCO is conducive to increasing the strategic trust between China and India. Since India became an observer to the organization at its fifth summit in 2005, it has been trying to become a member. But given the SCO’s principle of consultation-based consensus and the process of making a new member, it took some time for India to get in. New Delhi once thought this was a result of Beijing’s meddling and some Indian media outlets and pundits even attributed it to China’s hostility toward their country. This used to be an obstacle in Sino-Indian relations and aggravated Indian society’s distrust of China. India joining the SCO has put paid to the claim that China did not want it to be a part of the organization. India’s participation in the summit as a formal member has been lauded by its media and think tanks, significantly improving strategic trust. India’s SCO membership can also help promote connectivity between Central Asia and South Asia. Russia and Central Asia are important oil and natural gas producers. As a country which imports about 70 percent of its oil and gas, India urgently needs a path to reach Central Asia. It has security concerns over being connected with Central Asia via Pakistan. As both India and Pakistan became SCO members, Central and South Asia will be better connected as the interests of SCO members are intertwined. 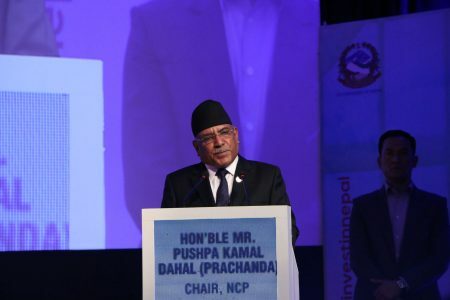 After the summit on Sunday, member states reaffirmed their commitment to consistently developing the political, security, trade and economic, financial, investment, transport, energy, agricultural and humanitarian cooperation, which will provide multilateral guarantee for China-India cooperation on connectivity, especially India’s link with Central Asia. India being included in the SCO can also promote cooperation with China on regional security. Cracking down upon “three evil forces” of terrorism, extremism and separatism and protecting common security has been the highlight of the summit. The 2019-21 program of cooperation for combating terrorism, separatism and extremism approved at the summit will promote cooperation among member states. These years, China and India have different views on how to deal with Jaish-e-Mohammed leader Masood Azhar. India blames China of double standards over anti-terrorism, which once affected ties. China, India and Pakistan have been the victims of terrorism. India and Pakistan’s participation will help arrive at a consensus over anti-terrorism. With the SCO anti-terrorism mechanism, China and India can join hands to fight the scourge. India’s participation in the SCO also helps Beijing and New Delhi make more contribution to security and unity in Asia. With India’s participation, the SCO has become the world’s most populous regional organization, covering nearly half of the world’s population and accounting for more than 60 percent of the Eurasian landmass. Asia is the most economically dynamic region and the US’ Indo-Pacific strategy may drive a wedge among nations in the continent.